It is never too late to build and expand your professional network! From using LinkedIn to making personal connections, you will learn more about what is available to you, and will be able to make an informed decision when the time comes. 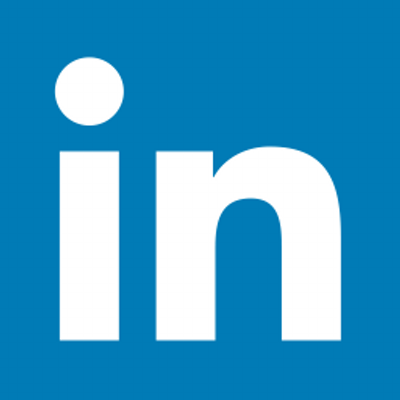 Expand your network on LinkedIn – read BCI’s LinkedIn Tips and attend workshops. Attend local networking events – learn how to get the most out of such events, and check our calendar to find the event that fits best with your interests. Have informational interviews with professionals you meet either in person or on LinkedIn. Check these articles in Science Careers and Nature Education on how to get the most out of informational interviews. (NEW!) Check these articles in Science Careers and Nature Education, and watch Toby Freedman's lecture on how to get the most out of informational interviews. of Toby Freedman's presentations at JHU in May 2014.